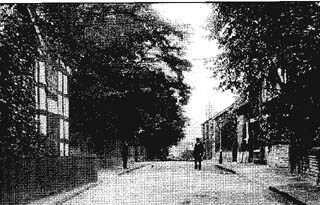 The oldest buildings in this area are Hulme Hall and the cottages and old market square around Higham Street. 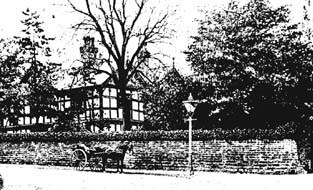 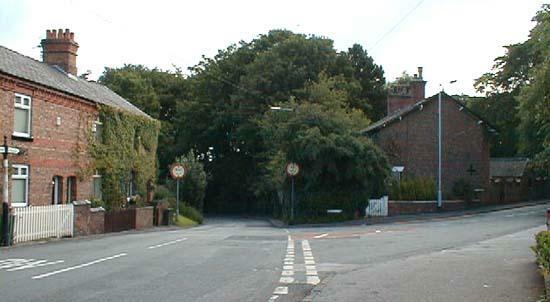 Hulme Hall Road from Cheadle separated these buildings from the Horse and Jockey Inn on which site the Hesketh Arms Hotel was built by the then Lord of the manor (William Bamford Hesketh) in the late 1860s. 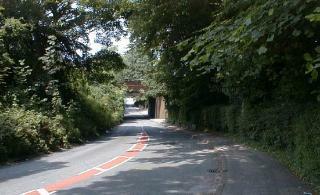 The area changed dramatically in 1842 when it was bisected by the new railway line and the old station (then called Cheadle) opened behind Hulme Hall. 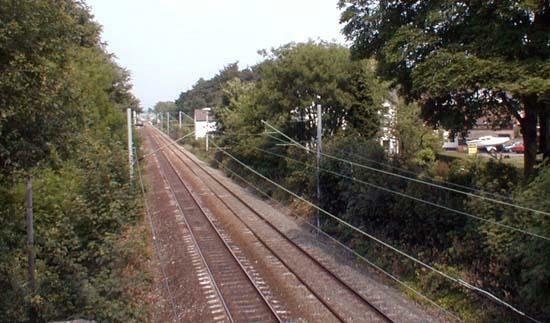 The station soon moved to its present site when the second line to Macclesfield opened in 1845. 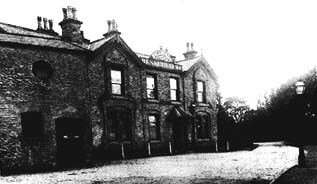 Hesketh Arms Hotel, Hulme Hall Road (1895) (S^). 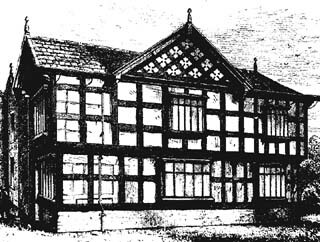 Hulme Hall 1892 (Heginbotham). 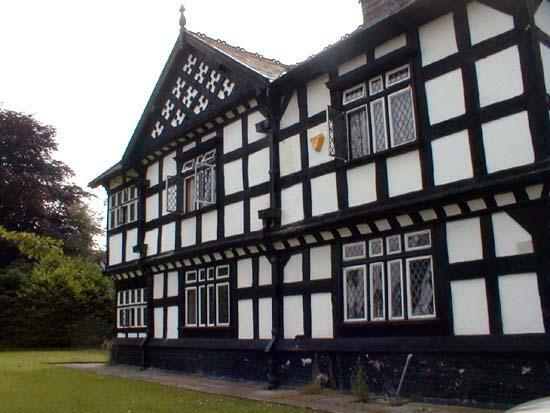 Probably built around 1419, for the Vernons. 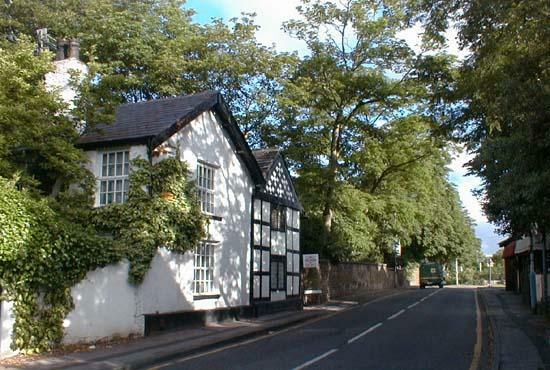 Occupied by the Moseleys, restored and extended in 1867, and now a nursing home.